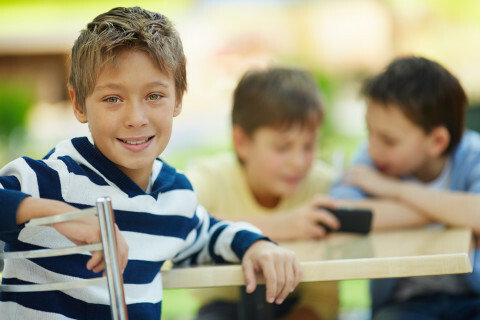 At the schools of Foundation of International Education we take care of the safety of each student. 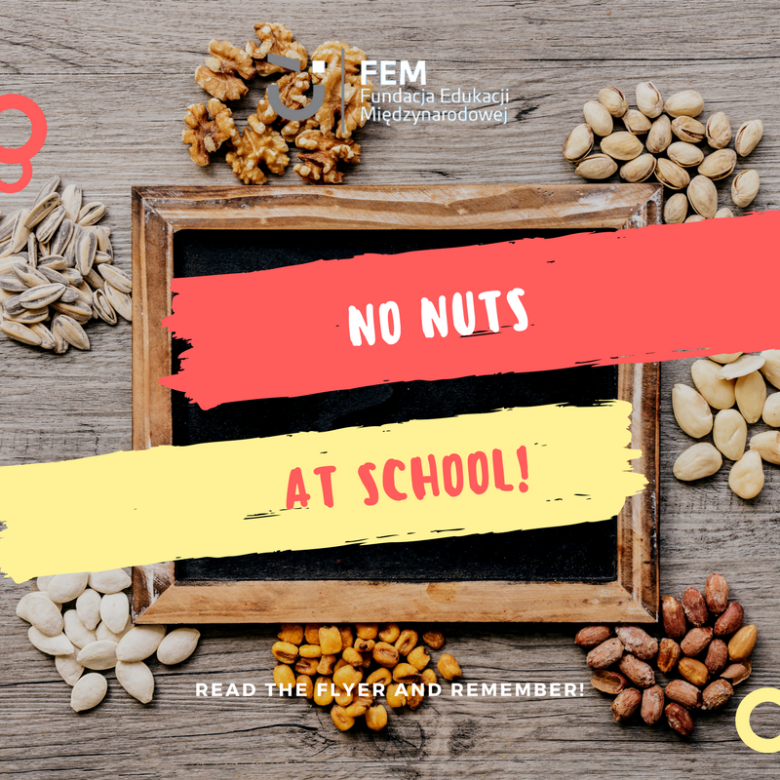 Therefore, due to the increasing number of students who are highly allergic to nuts, our school has introduced a No Nut Policy. Parents and students receive instructions explained in a leaflet, how and why they should avoid bringing to school products containing nuts and how to ensure safety to every single community member. Dear Parents and Students, thank you for your empathy and cooperation!